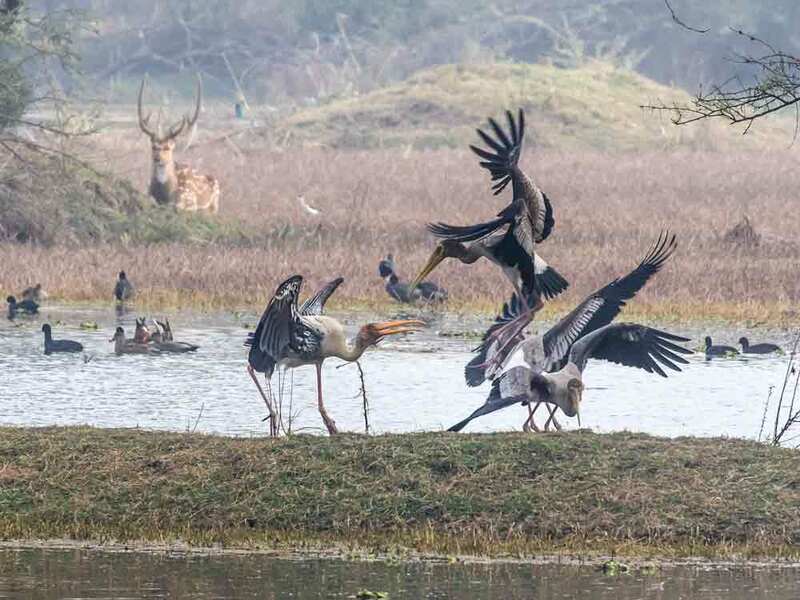 Savour the sights, sounds and smells of Bharatpur’s heronries full of squabbling Painted Storks, egrets and herons. 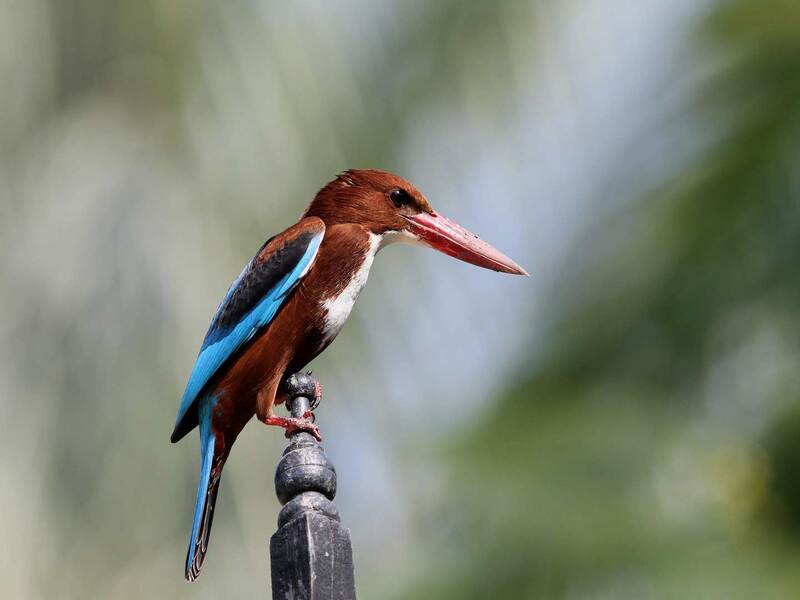 Enjoy great photo opportunities – hovering Pied Kingfishers, loafing raptors, roosting owls and throngs of wetland birds. 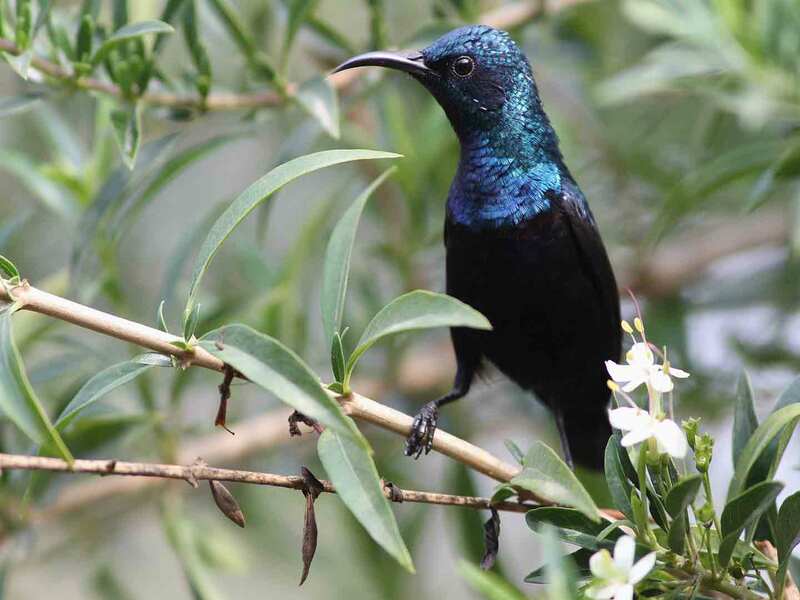 Explore the cool shade of the park’s woodlands for stunning species including the mythical Siberian Rubythroat, magical Orange-headed Thrush and cryptic roosting nightjars. It’s not all about the wetlands! 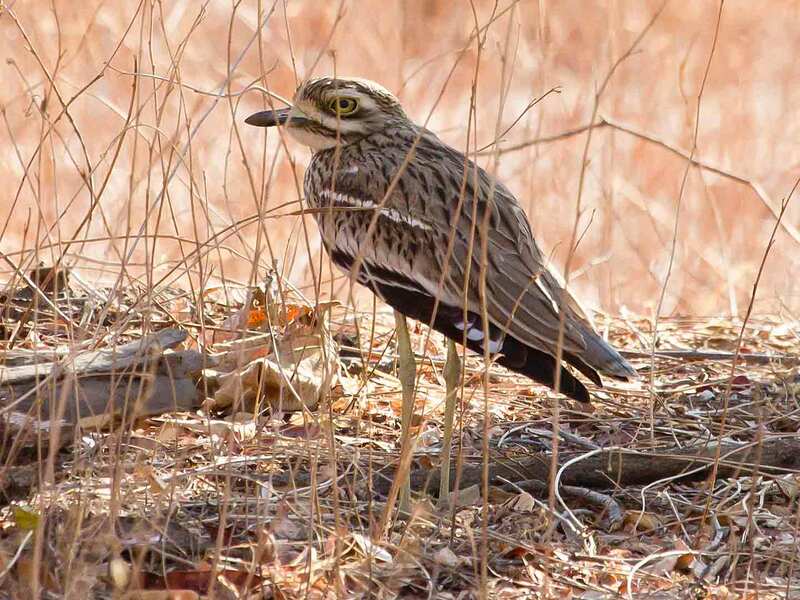 Just beyond the park search for stunning desert specialists such as the exquisite Indian Courser and scarce Yellow-wattled Lapwing. 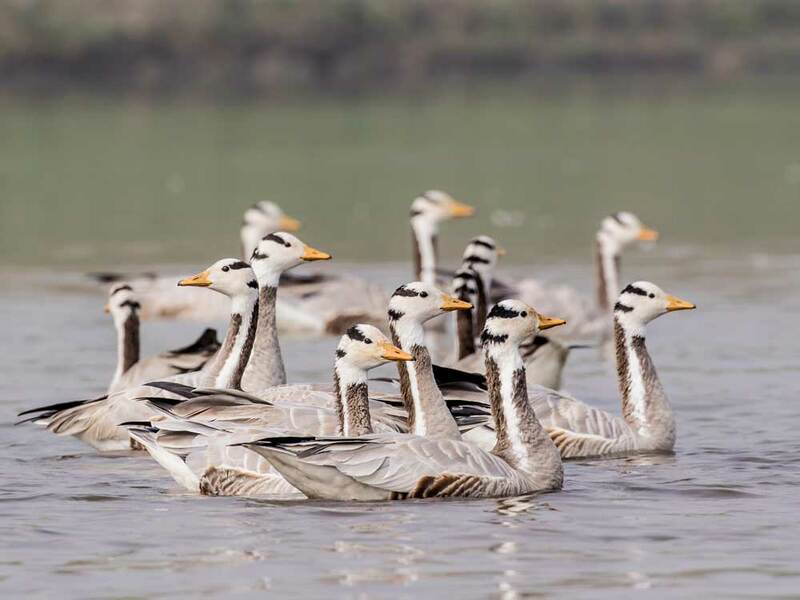 A different kind of wetland awaits you at the Chambal River Sanctuary where you can marvel at Ganges River Dolphins, Gharials and enjoy a variety of birds, like Small Pratincole and the bizarre Indian Skimmer. You will be welcomed at Delhi International Airport by our representative and taken to Bharatpur (5 hrs). Check in at your hotel, perfectly located close to the Bharatpur Bird Sanctuary entrance gate. Relax for remainder of day at your hotel. 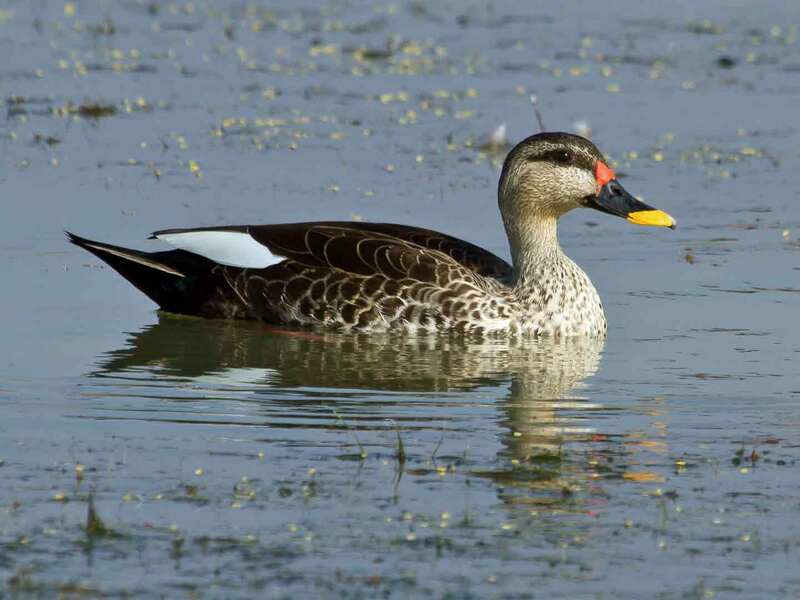 After an early breakfast leave with your experienced bird guide for a full day inside Bharatpur Bird Sanctuary. Wildlife will be apparent straight away. 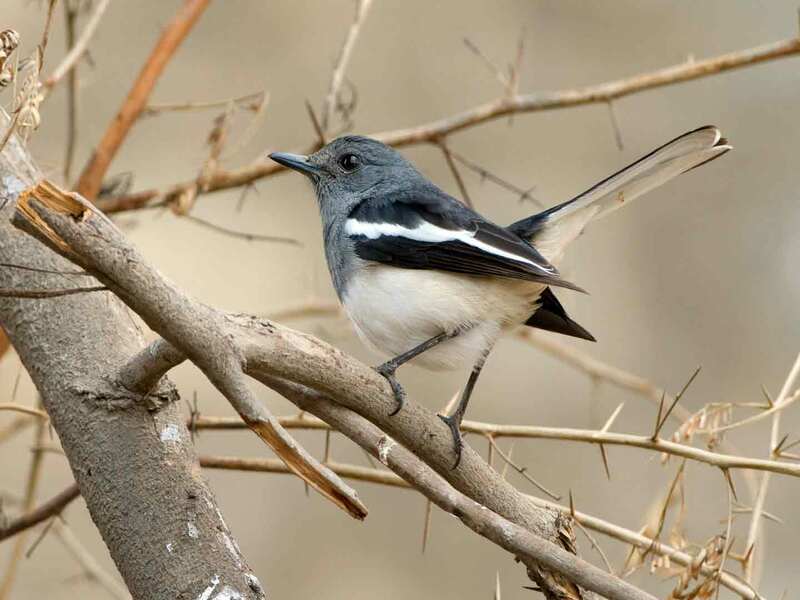 You may see Spotted Owlet and perhaps even Indian Scops Owl before you reach the main wetland areas. 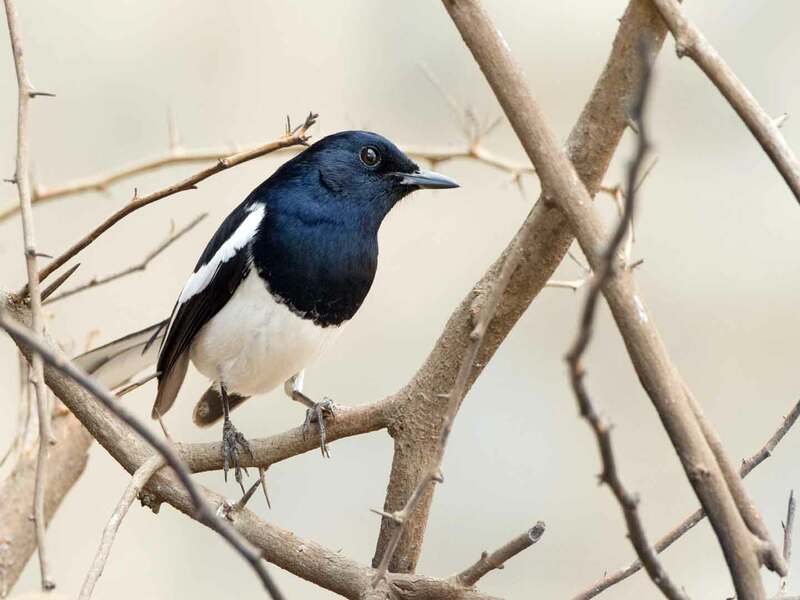 Indian and Oriental Magpie Robins, Pied Bushchats and Bluethroats hop around the edge of the track with White-breasted Waterhens. 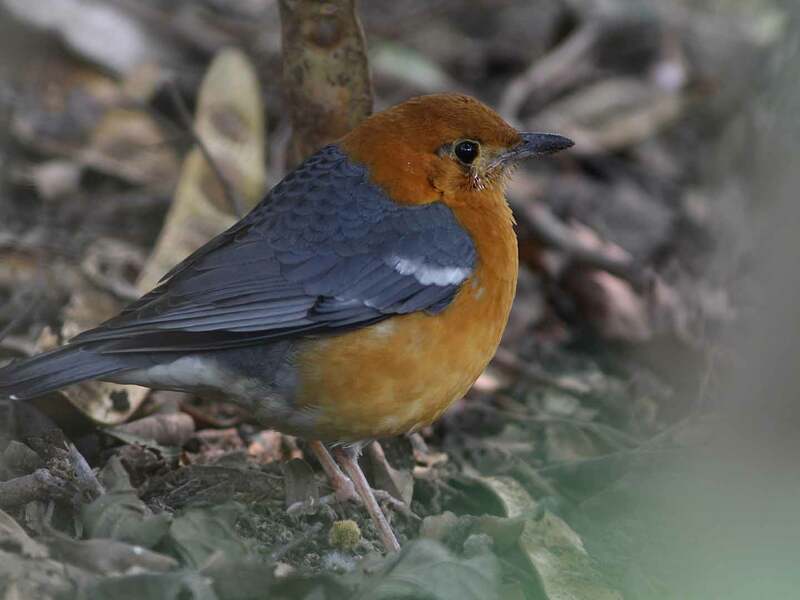 Grey and Large-tailed Nightjars are seen in the tree nursery with Orange-headed Thrush. With so many confiding species it’s the perfect location for photographers. Siberian Rubythroat is much more skulking, but sometimes seen with more searching effort. Packed lunch can be eaten inside the park to keep you in the best habitats. 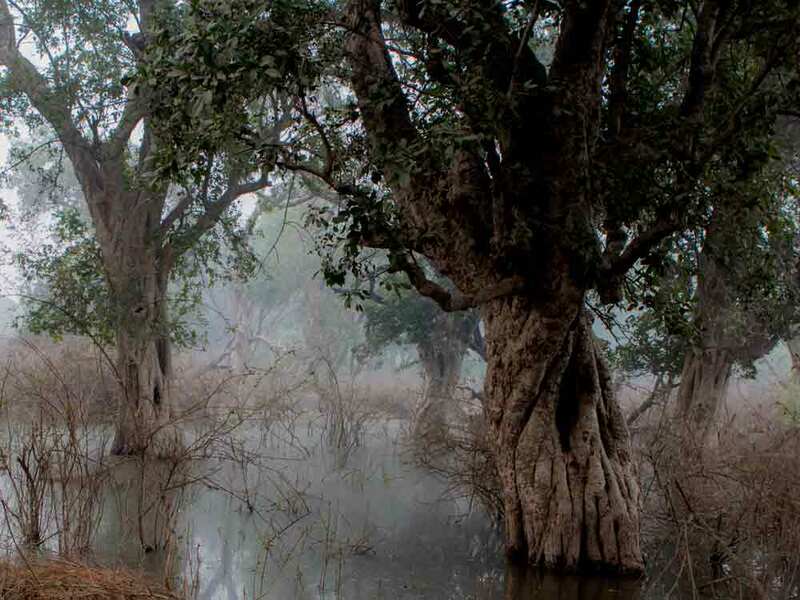 Bharatpur experienced several years of drought but in the winter of 2011/12 a new pipeline brought much-needed water from a local river to the Sanctuary. The populations of wetland birds are coming back so expect to see good numbers of cranes, pelicans, night-herons and ibises and perhaps a Black Bittern or two. 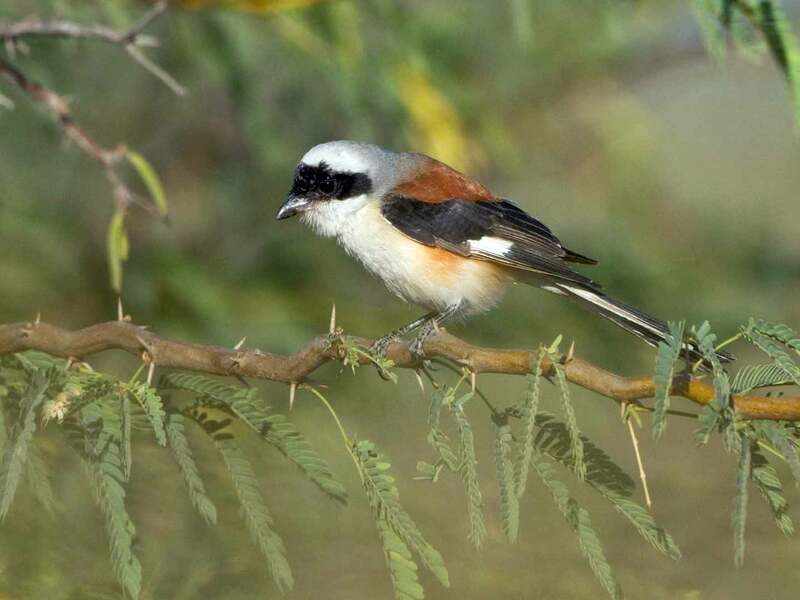 You’ll explore dry arid scrub and grassland areas where you could see Baya Weaver and their intricate hanging nests and perhaps even Red Avadavat. 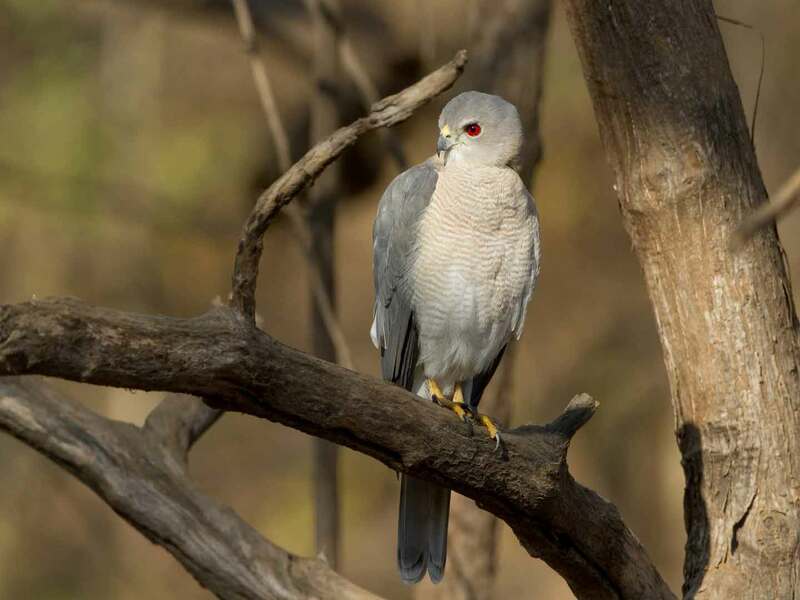 Raptors include Crested Serpent-eagle, Black Kite, Black-winged Kite, Oriental Honey-buzzard and Shikra. As the day draws to an end, you’ll appreciate the noisy stork and egret colonies with the sunset as a glorious back drop. Return to your hotel each evening. The journey to the National Chambal Sanctuary (with guide accompanying) will take about 2 hours depending on traffic. Here the rare Gangetic River Dolphin breeds in the clear waters. Gharial bask alongside Marsh Crocodile. 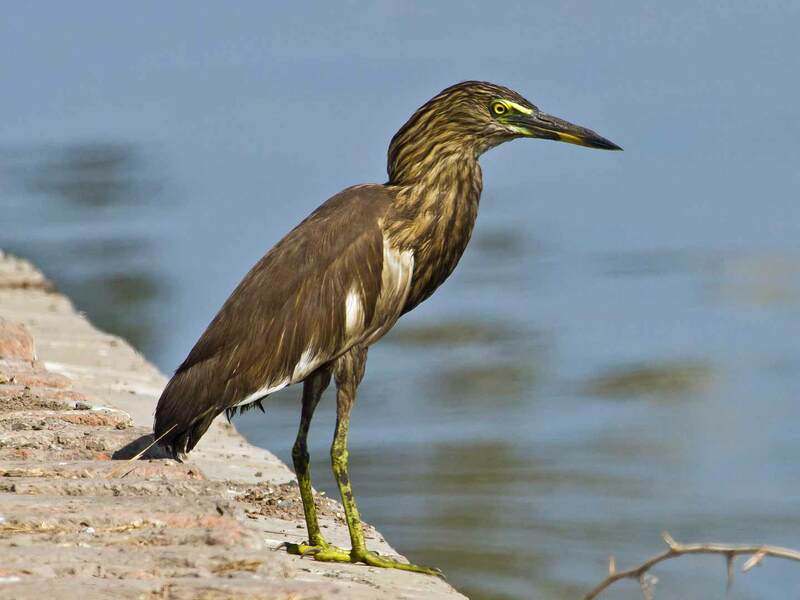 On a one-hour river-safari (we can provide a supplement if you’d like to spend more time on the river) you can see these animals and much more including Indian Skimmer, Small Pratincole, Black Ibis and Greater Thick-knee. 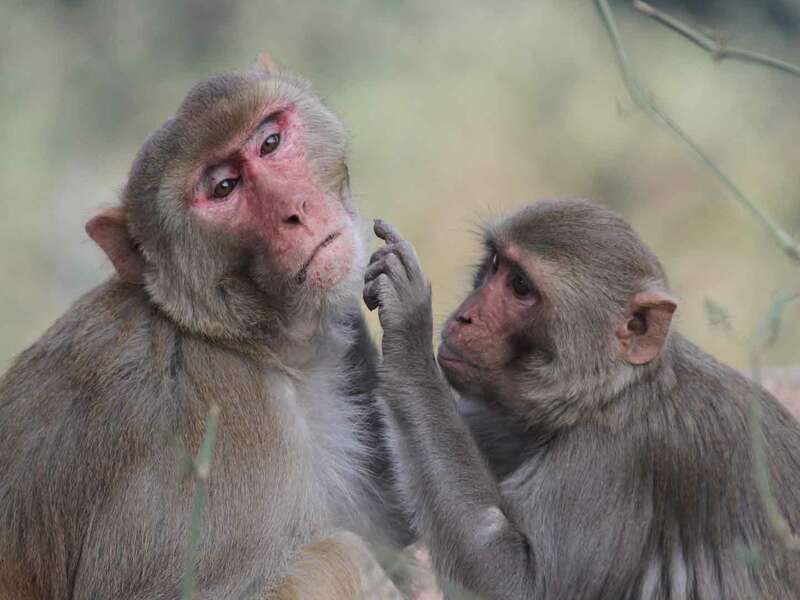 Then either spend some time exploring local arid areas in the vicinity of the river, or leave to visit the Taj Mahal in Agra (entrance and monument guide on direct payment). 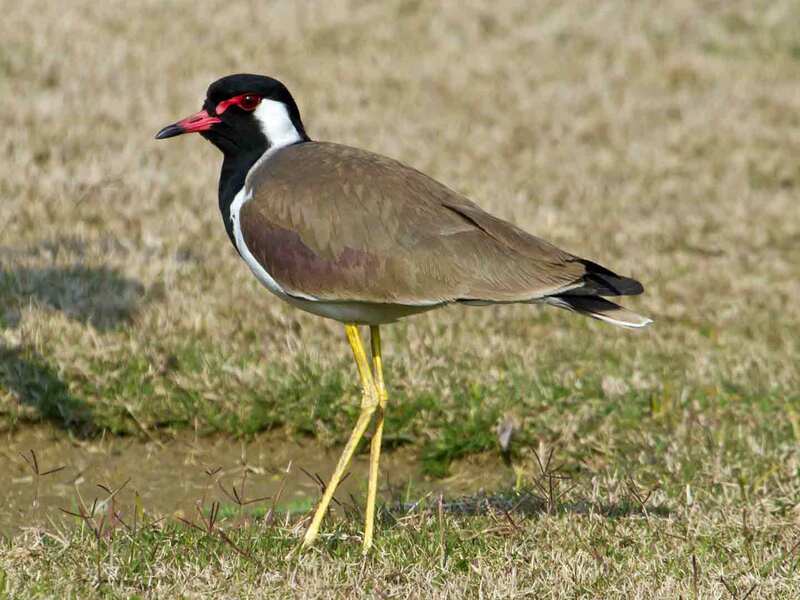 Today visit areas outside of the Sanctuary for Greater Painted Snipe, Indian Courser and Yellow-wattled Lapwing. 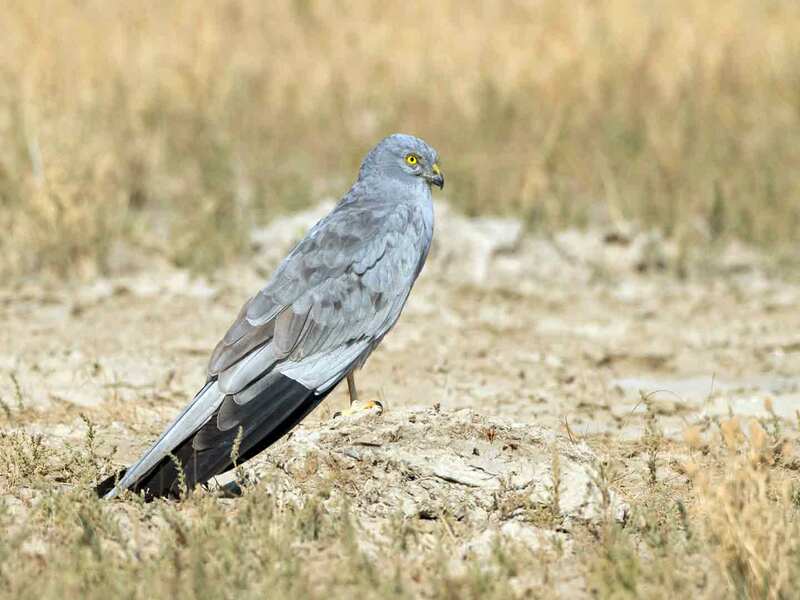 Also scan the skies for Indian Spotted, Greater Spotted, Tawny, Bonelli’s and Short-toed Eagles. Enjoy a final morning inside the sanctuary with your guide. 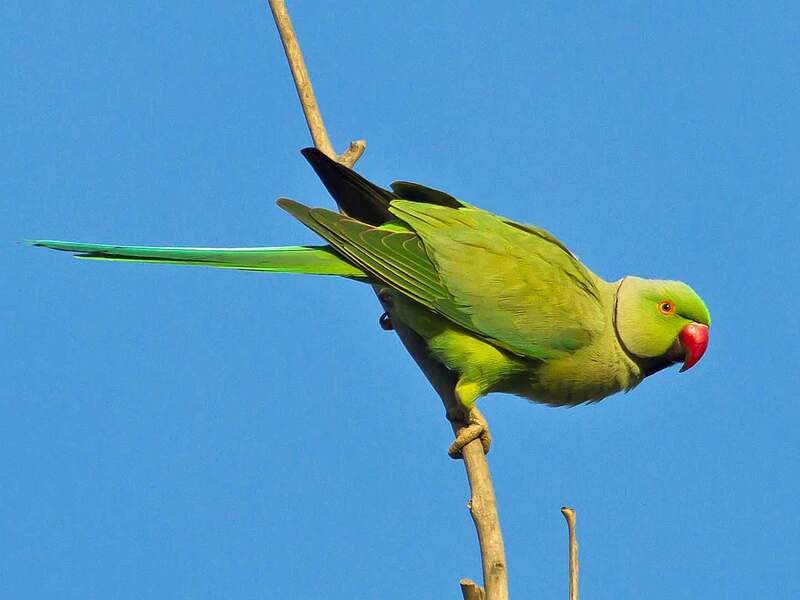 You will now be familiar with the calls of Coppersmith and Brown-headed Barbets, Rufous Treepie, Rose-ringed Parakeet, Black-rumped Flameback Woodpecker and Indian Peafowl but you will surely find new species before you must leave Bharatpur. Return to your hotel, say goodbye to your guide and enjoy lunch before heading back to Delhi (5 hrs, depending on traffic). Check in at hotel in Delhi close to the airport. On this day we have included a departure transfer to the airport to connect with your international flight home (to be booked by you directly). 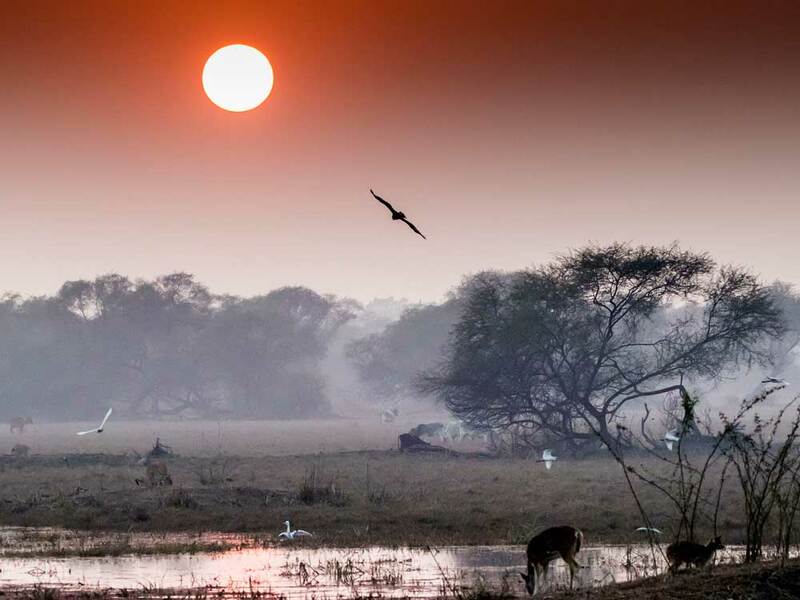 Tour extensions to Jaipur, Ranthambhore, Bandhavgarh, Kanha and many other locations are available. Please ask for details and we can advise accordingly and supply a price. Prices for different hotel categories, the names of hotels and a list of inclusions/exclusions are shown below. Any International airfare to/from India including International airport tax.